I am a new follower of your blog. I found your blog though Hamlette's blog, The Edge of Precipice. I'm glad I found your blog because I appreciate hearing about new books. 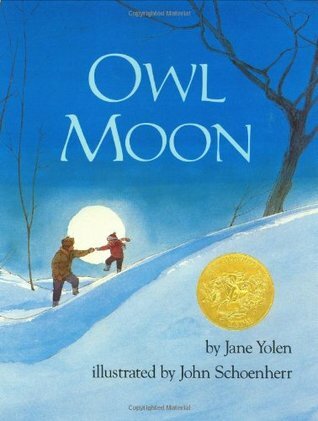 Based on your review, I decided I wanted to read "Owl Moon" and "Cold Snap." I found the books at my library, and now I can't wait to read them! Wow, such cool books. I love winter if I don't have to be in the middle of it and as long as the temps don't get single digits! I'm not familiar with any of them, but I love the premise of Cold Snap. May have to look into that for my therapy groups. 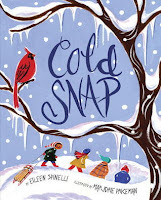 Cold Snap and It's Snowing look so cute. 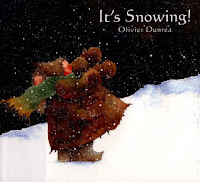 I think the only Winter themed picture books I ever read with my son were The Gruffalo's Child and Stick Man. Oh my goodness...they are all cute! 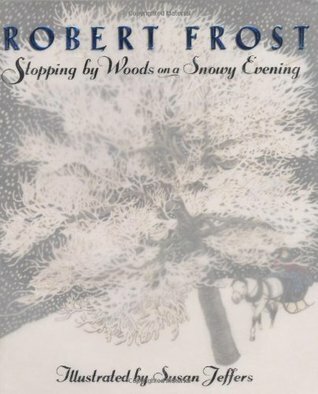 I have read Robert Frost. Great selection of winter books! What a great post! 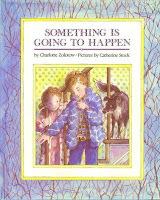 I am always on the lookout for good children's books and all of these look like fun. 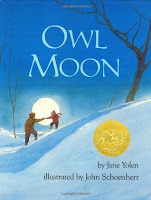 I especially want to check out Owl Moon. 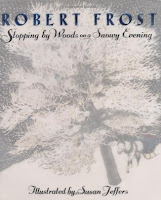 Oh, and my favorite Robert Frost poem in book form! I will have to look for that one. I learned the poem by song, actually, singing it with a choir as a teenager. Oh It's Snowing sounds really cute. My mom would love that one, I think. Thanks for the info! Thanks for joining in on the prompt challenge!